Villa Bellagio is a new addition to our destinations wedding portfolio and we are thrilled to have it on the site. 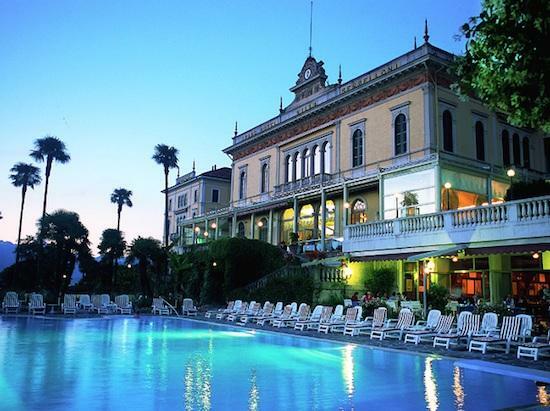 It is one of the oldest and most prestigious Villa hotels on the famous Italian Lake Como. We think the pictures speak for themselves! The royal hall is a true masterpiece of the 'imperial' style and the celing is decorated with frescos and golden stuccos. The lighting is diffused by large bronze and chrystal chandeliers to evoke the era of Italian nobility. Last week we told you about Villa Cernobbio, and this is another beautiful venue from Class Venues Service. This offers you the historic beauty of a private villa but with the services offered by a small hotel. There are 32 rooms that could accomodate up to 75 of your wedding guests - image the weekend you have!! Like Villa Cernobbio, the terraces offer panormaic views of the lake and you can have a civil ceremony on one of them, or alternatively there is a little church only 200 metres from the villa. If the weather is fine (which of course it mostly is!) you can have the whole ceremony outside. In case of bad weather there are two really elegant internal halls.